Bark protects our beloved trails and camping spots from logging and development! This past summer, I fell and broke my femur while hiking along the Collawash River. 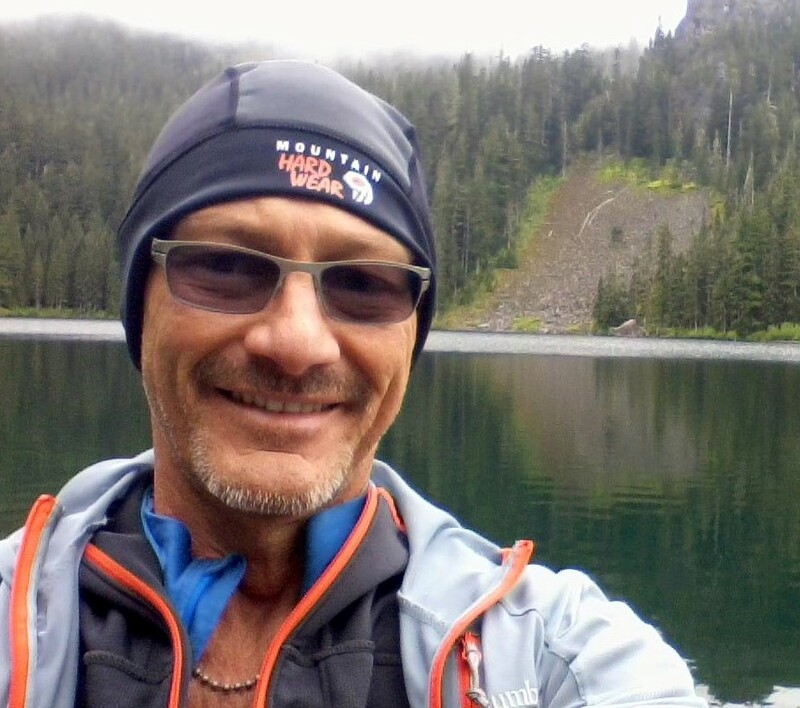 The impact of this injury on my life is enormous; hiking and backpacking is my lifeblood. I was looking forward to Bark’s annual campout and as I lay at the trailhead, waiting to be lifted into the ambulance, I was devastated to know I’d be missing Base Camp this year. I volunteer for Bark because I believe that Mt. Hood’s amazing recreation should be a higher priority than resource extraction. If you agree with me, show your support by making a donation today. I spend almost every day off from work in the forest. Some days I’m driving old logging roads and surveying timber projects, volunteering for Bark. Other days, I hike for miles on Mt. Hood National Forest’s many world-class trails. I love the Double Peaks Trail near Olallie Lakes most of all! We worked with mountain bikers and hikers to protect the Dog River and Tilly Jane trails from logging in the proposed Polallie Cooper Timber Sale. We led 220 people on our free, monthly hikes, including our wildly popular mushroom hunt! We monitored the profit-driven privatization of campgrounds and picnic areas on our public lands, including the rising prices of access to Bagby Hot Springs. We initiated discussions with mountain bikers in Hood River about a potential new backcountry recreation proposal that would protect 40,000 acres of forest (more on this in 2017!). I work in the outdoor apparel industry and every day I meet people who moved to Portland because of our forests, our rivers, our relationship with nature. I am dismayed that the Forest Service spends more than twice as much on logging Mt. Hood National Forest than providing recreation opportunities. I grew up thinking that the Forest Service stewards our land for hikers like me. Bark helped me realize that the Forest Service prioritizes logging over recreation and gave me tools to do something about it--and it changed my life. 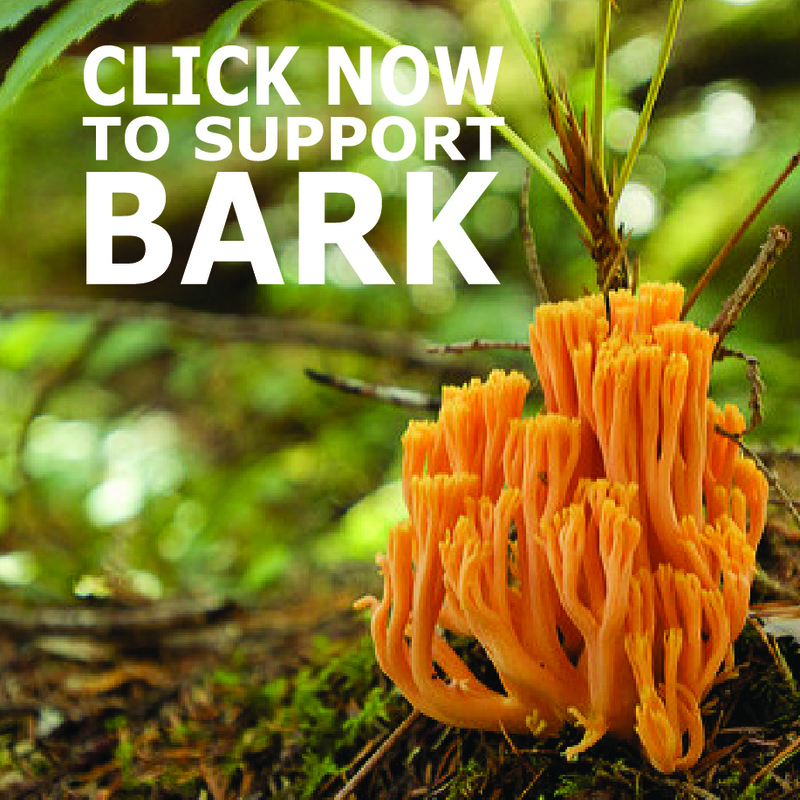 I appreciate that Bark does this every day for other hikers and bikers, and works with recreation advocates to be a voice for the future of our forests and rivers! I hope you’ll join me and help Bark reach an important fundraising goal of $58,000 by December 31st. Can you add $100 today toward another year of Barking for Mt. Hood? P.S. I’ll never forget the sweet “Get Well” card that my Bark friends sent from the forest when they heard about my fall. Bark gives me so much hope for our future together and I hope you’re a part of that too. Coral mushroom photo by Martin Craig Evans.